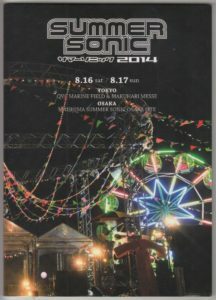 Summer Sonic 2014 brochure where RICHIE SAMBORA appeared as RICHIE SAMBORA featuring ORIANTI. Introduction of RICHIE is a half page. 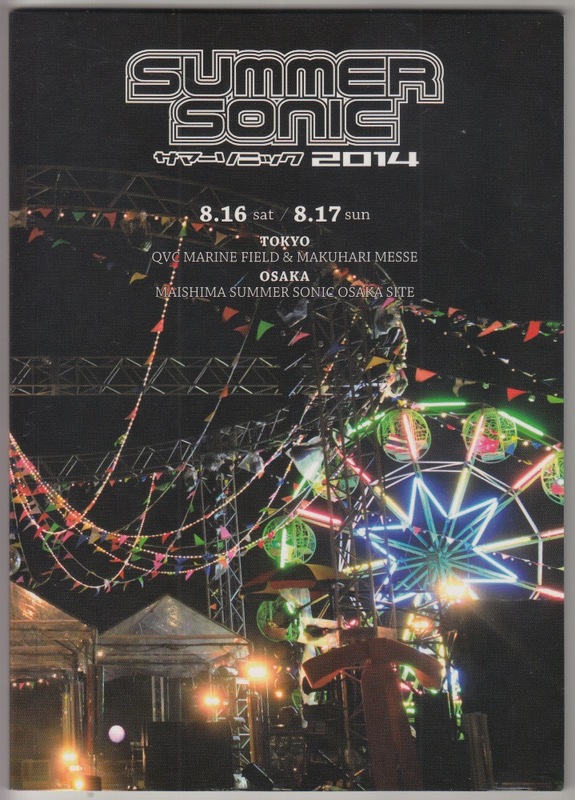 RICHIE appeared in OSAKA on August 16th and TOKYO on August 17th.